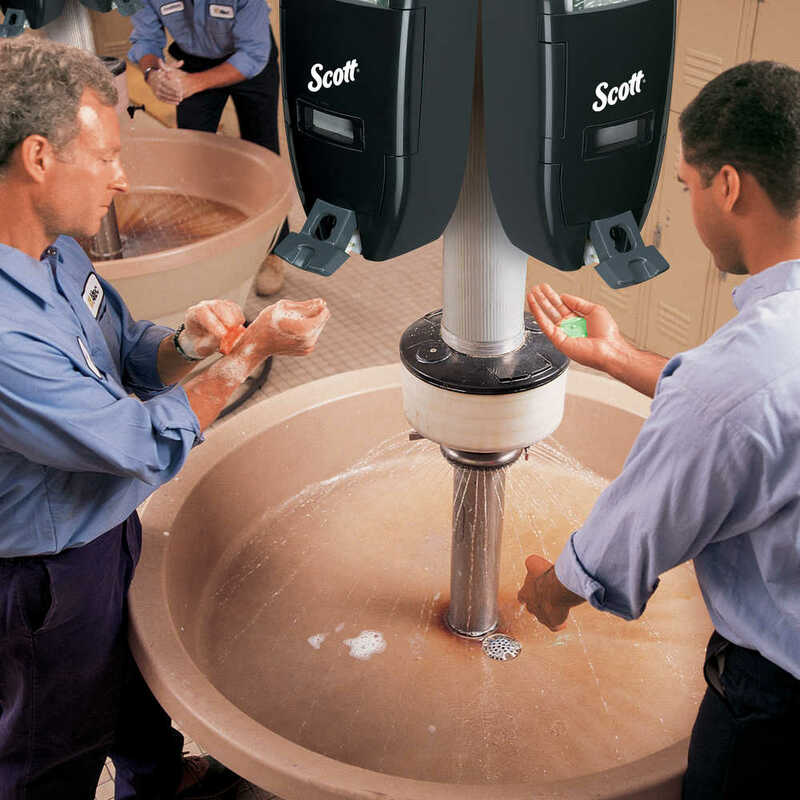 The Kimberly Clark Professional Sani-Tuff Soap Dispenser is a smart, high-capacity way to dispense soap to your workers. 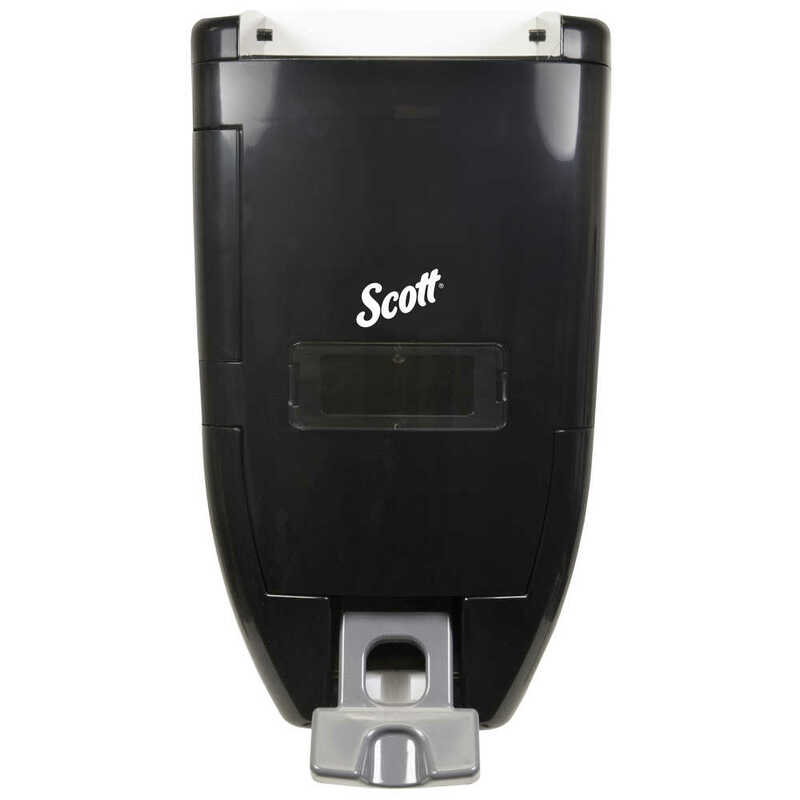 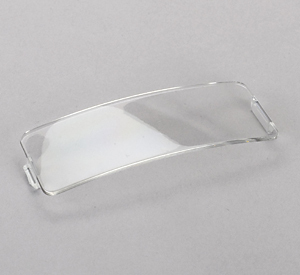 It accommodates either a 3.5 liter or 8 liter soap refill (by the Scott and Kleenex Brands), each of which includes a fresh pump. 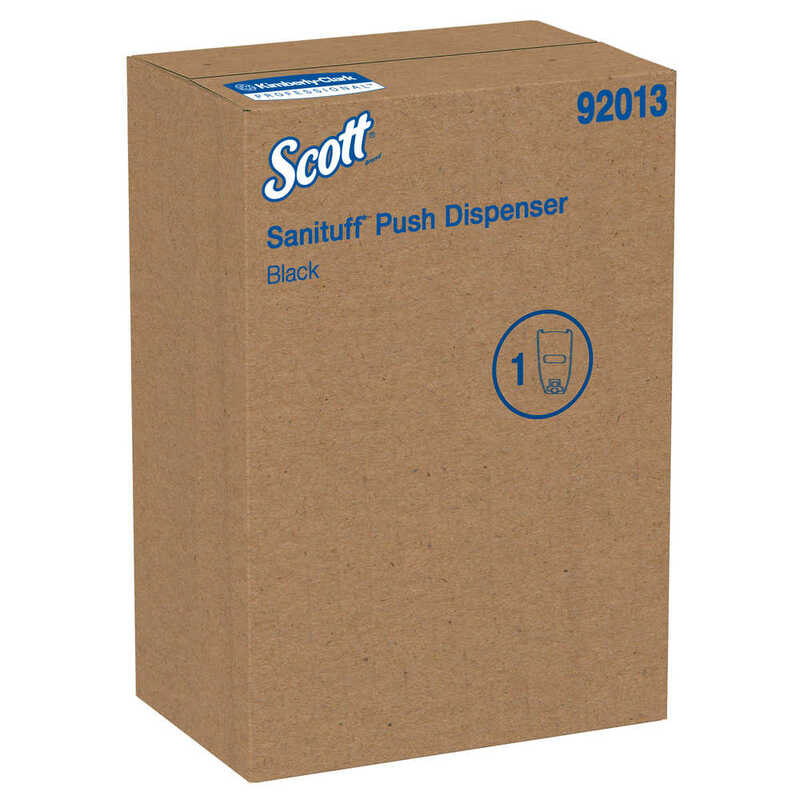 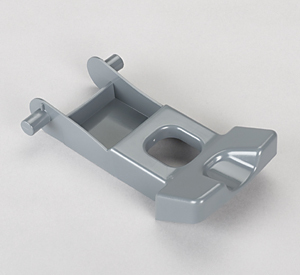 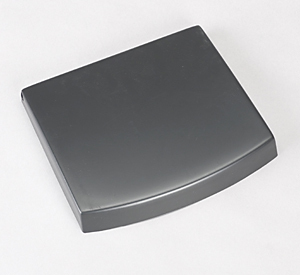 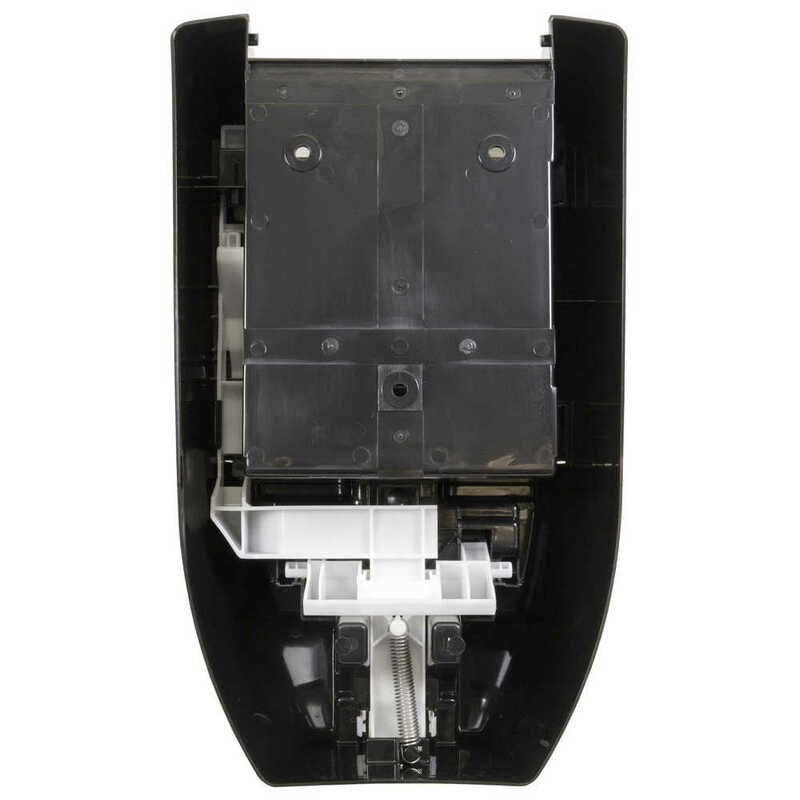 The Sani-Tuff dispenser is made of polished, high-gloss black plastic and features a keyless locking system, soap level view window and a large push lever for either hand or elbow operation. 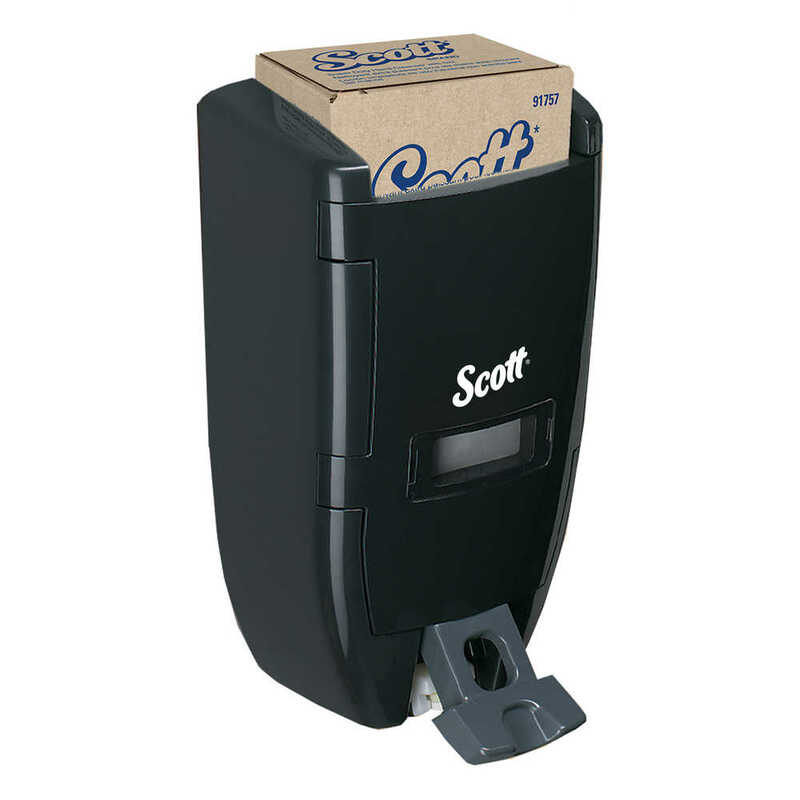 It’s operated manually, so you never have to worry about changing batteries. 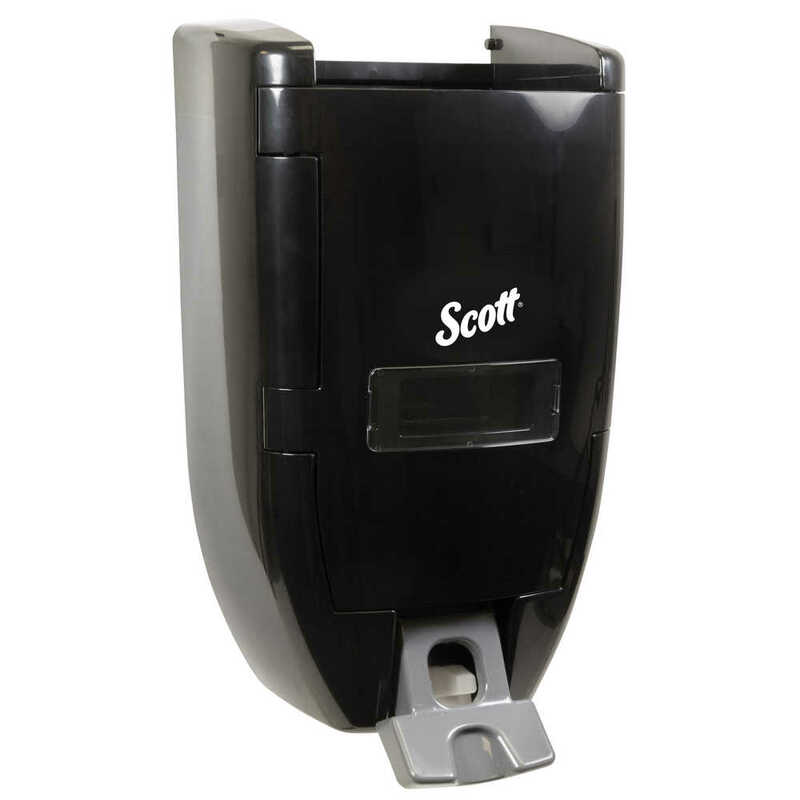 When you need a simple way to dispense soap in your workplace, trust the Sani-Tuff Skincare Dispenser.